Happy Friday! Join the party. I declare this an open thread for good or happy things. 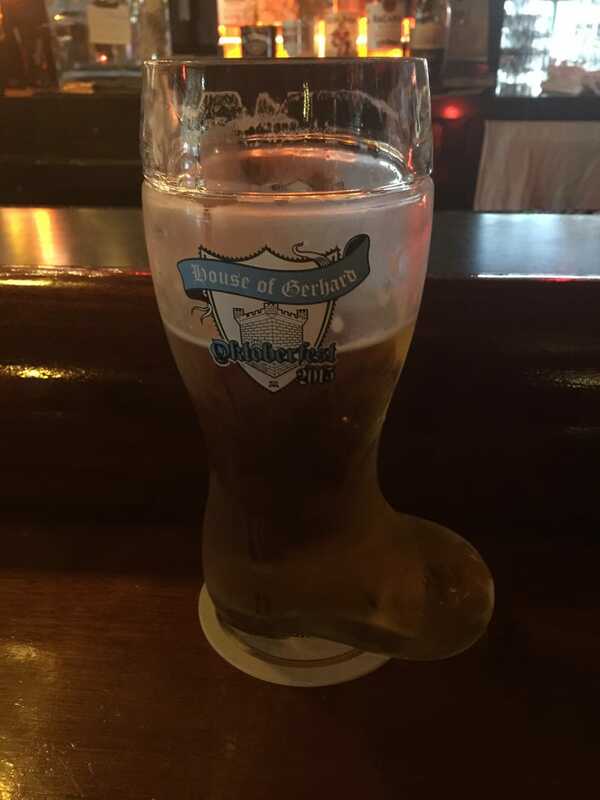 Think I can finish the 1 liter of beer in das boot? The bartender wants us to go out to the tent out back to do shots with him after. Lol. Probably a BAD IDEA.